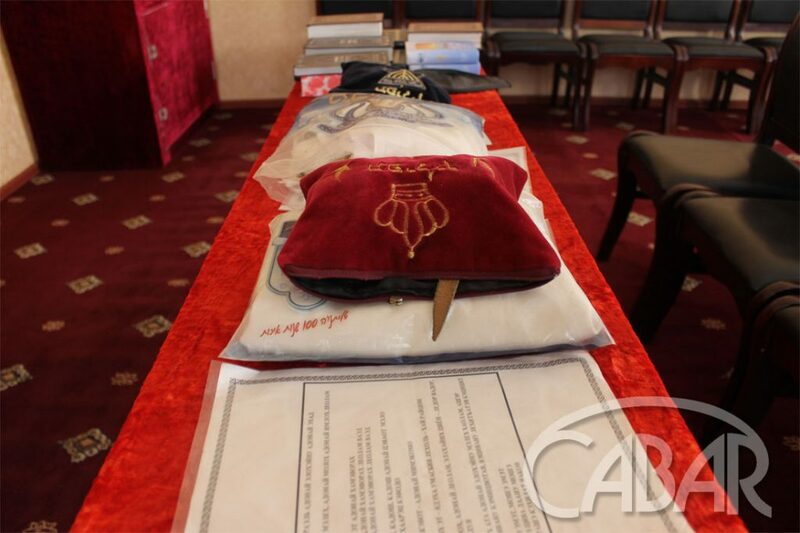 In Jewish community of Tajikistan’s synagogue in Dushanbe, traditional for Jews Sabbath service has not been held for 5 years. 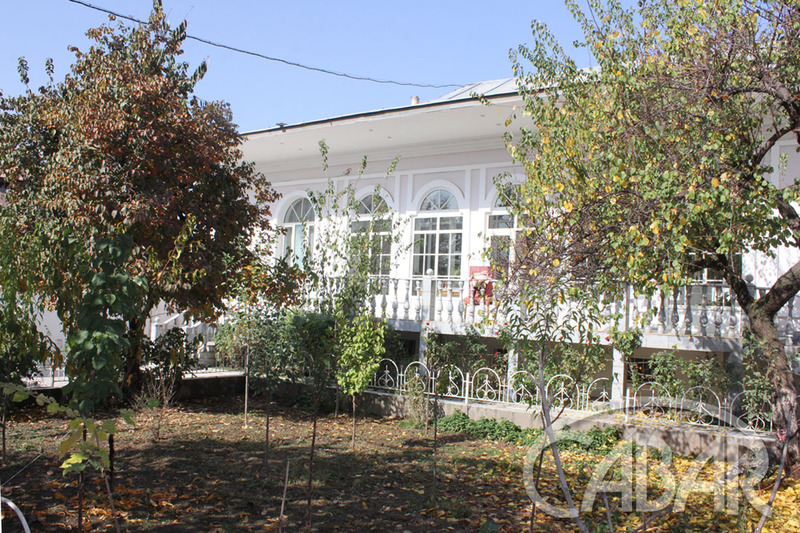 It is located among the narrow streets in one of the oldest districts of Dushanbe center. 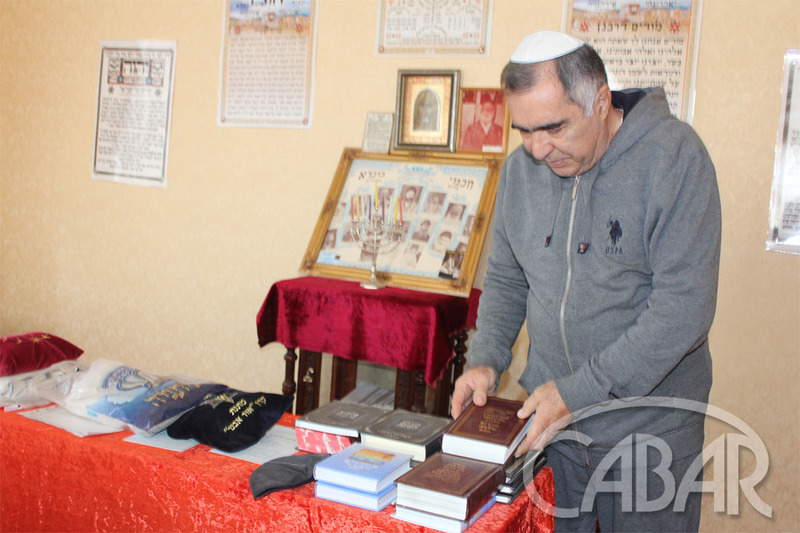 According to the chairman of the Jewish community in Tajikistan, Yakov Mataev, there are now about 57 Jews living in the country. Mainly they are elderly people. The oldest among them is 90 years old. “Today is Saturday (the conversation with Yakov Mataev was held on Saturday) and a service should be held during this day at a certain time. However, as you can see, there is no one here. We must have at least 10 people here to hold a service. So many Jews are not coming to the synagogue on the Sabbath day. Almost everyone left Tajikistan. 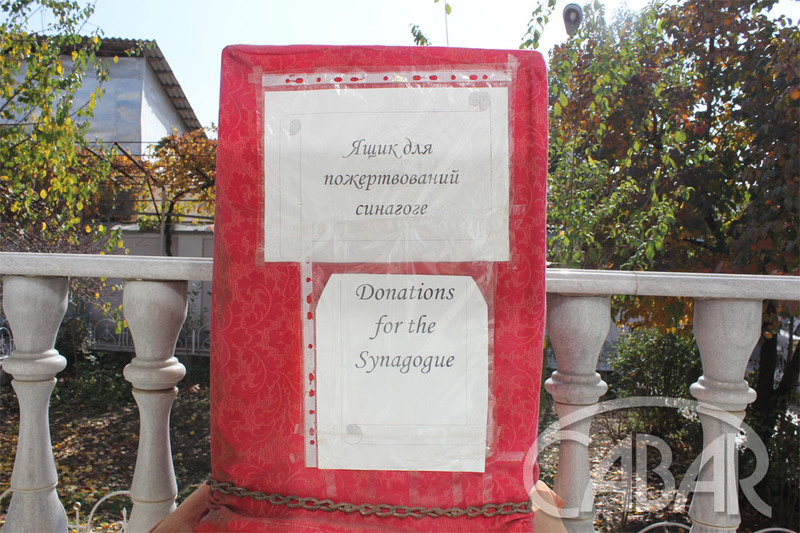 Mostly Jews from Israel, America and other countries come to the synagogue, whose relatives rest in the Tajik land”, says Mataev. “Our synagogue does not even have a rabbi. The last one was Mikhail Abdurakhmonov, after him Avraam Kalontarov acted as rabbi for a very short time, and then moved to Israel. But most Jews left the country during the 1992-1997 civil war”, he stresses. 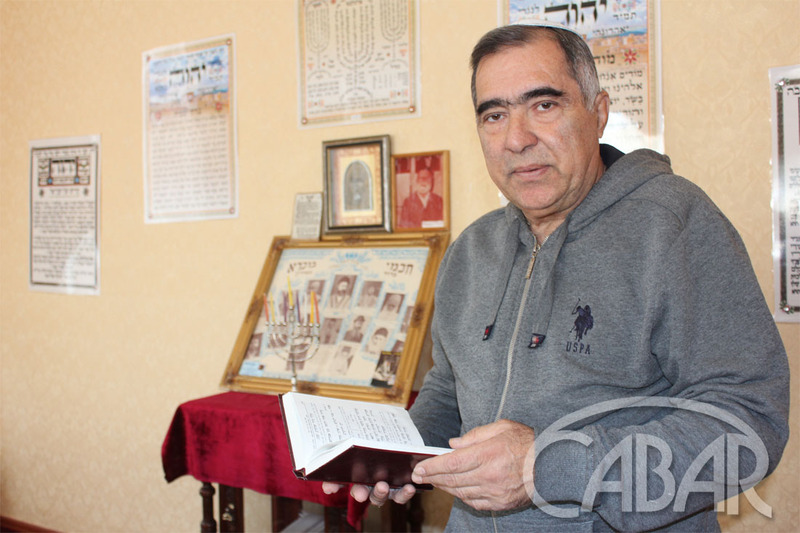 Yakov Mataev regrets that leaving the country, the Jews take their traditions away with them. He himself has no plans of leaving Tajikistan, although his three sons live in Israel and the United States. 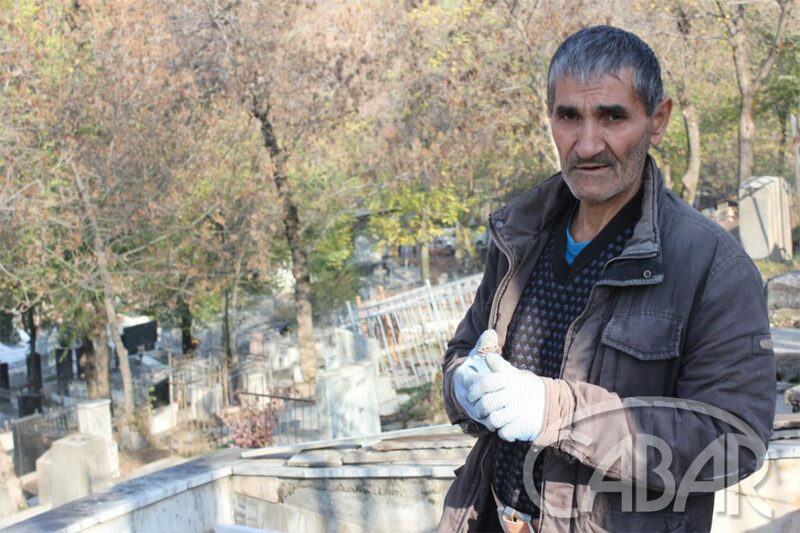 He is 62 years old and he considers himself to be a native Tajik. 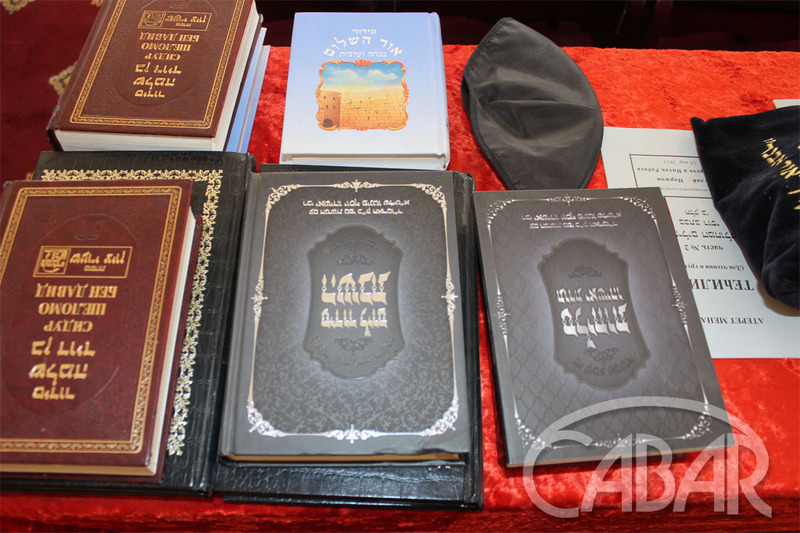 “Today, our synagogue is visited by rare Jews a day before Shabbat, that is, on Friday. This is the seventh day of the week, which is essentially a holiday for Jews. A day before Shabbat, Jews begin to wish each other “Shabbat Shalom,” that is, “Peaceful Sabbath” or “Hello, Saturday.” Traditionally, on this day in every family a woman lights candles, a man reads a blessing, wine or grape juice is poured, and challah, a special Shabbat bread, is broken. The whole family sits around the table and meets Shabbat – chatting, eating, singing songs. Shabbat begins at sunset on Friday and ends on Saturday, also at sunset”, says Yakov Mataev. 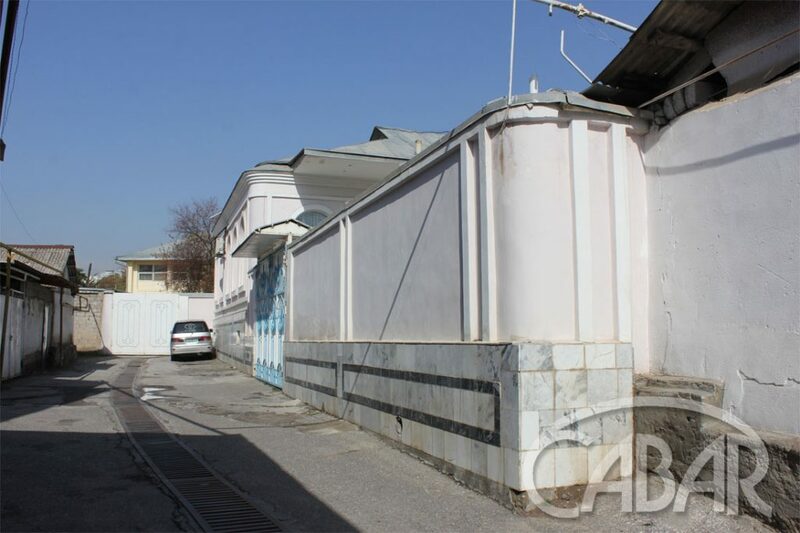 A few years ago, an old Dushanbe synagogue, built over a hundred years ago, was demolished. A new residence of the country’s president was built on its place. Later, the head of the OrienBank bank, Hasan Assadullozoda, donated to Jews remaining in Tajikistan a mansion in the center of the capital. This synagogue in Dushanbe is the only one operating in the republic. Until 1956, another synagogue functioned in the center of Dushanbe, and the third was located in the city of Khujand. However, they are closed now due to the lack of worshipers. 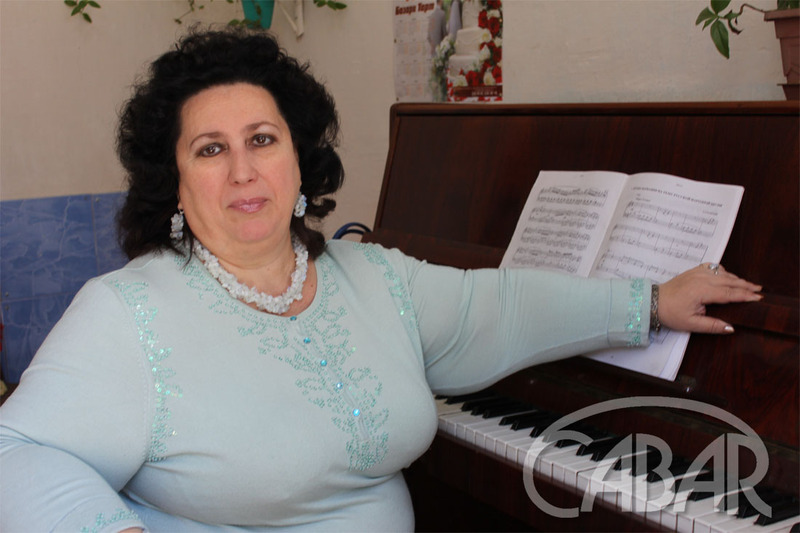 Maya Dzuttseva teaches at the Ahmad Bobokulov College of Arts in Dushanbe. She is the daughter of Galina Stepanovna Dzuttseva-Kakhanovskaya, who registered the Akhdut Jewish community in Dushanbe in 2003. She headed it until 2016. “After my mother was gone, I am the head of the Jewish community “Ahdut”, says Maya Dzuttseva. She was born in Dushanbe. During the years of civil conflict, she moved with her newborn baby to Israel, but after 15 years she returned to Tajikistan. “Mainly elderly people are the members of our society. Their children and grandchildren do not stay here. Seeing no prospects for themselves, they leave abroad. As for Israel, we, the Jewish community in Tajikistan, do not receive any help from our historic homeland. The only organization that assists us is the American Jewish organization Avenezer. They provide assistance with money, food and medicines, and help chronically ill. 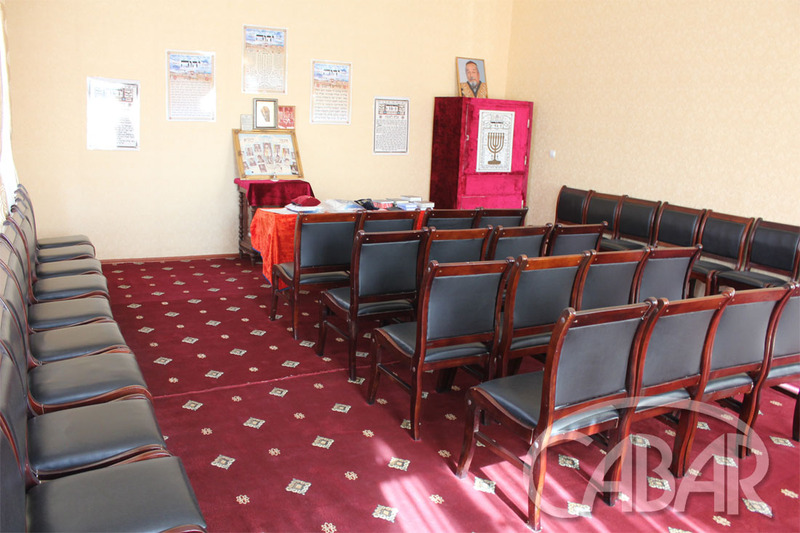 The Congress of Bukharian Jews also looks after the Jewish cemetery”, says Maya Dzuttseva. 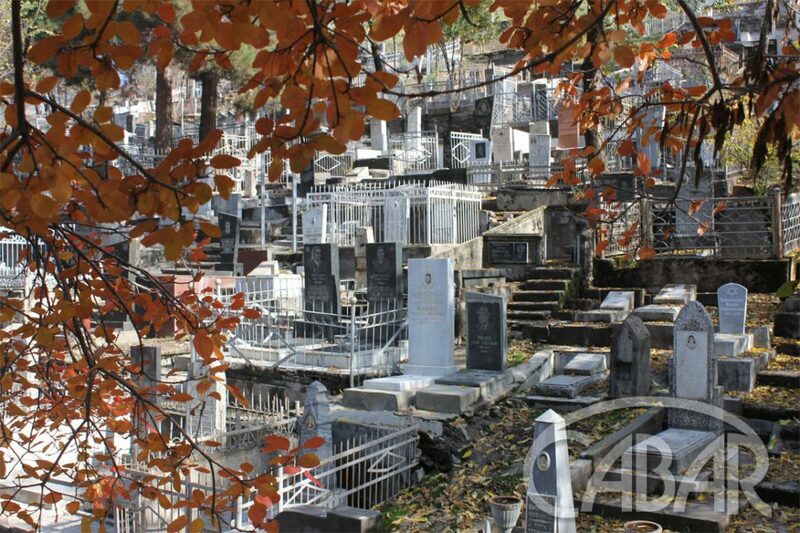 In Dushanbe, there are old and new Jewish cemeteries. For the past 13 years, Yusufali Mirzoev has been caring for the graves for a certain salary, which he receives from the Jewish community. Now he is busy with the improvement of the old grave – he is updating the inscriptions on the tombstone. He received this assignment from relatives of the deceased who live in the United States. “I used to dig 4-5 graves a year previously, but during the last two years I didn’t dig a single grave. There are very few Jews left. Relatives and friends come from Israel and America to visit the graves of their dear ones. 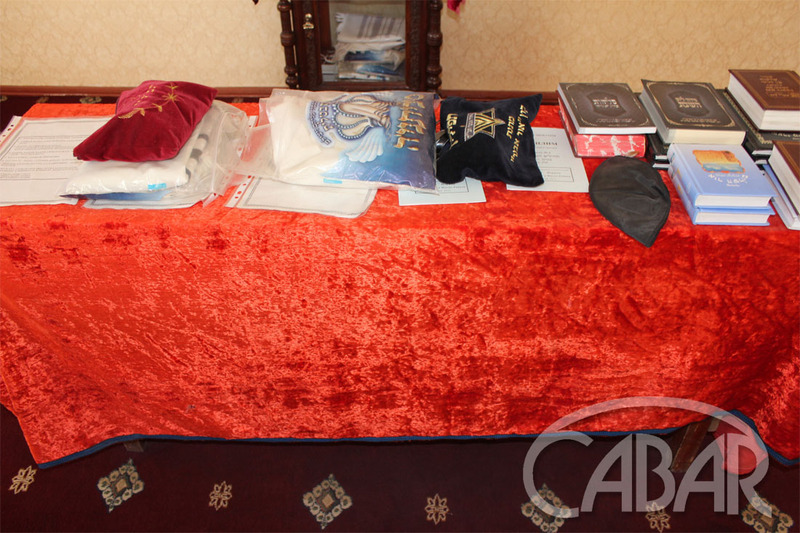 This year, when visas to and from Uzbekistan were abolished, there are more of such visitors. Jews have their parents’ day, and usually the cemetery looks crowded on such a day”, said Yusuf Mirzoev. In 1959, 12,4 thousand Jews lived in Tajikistan, in 1970 – 14,6 thousand (of which 11,4 thousand – in Dushanbe), in 1989 – about 11 thousand. 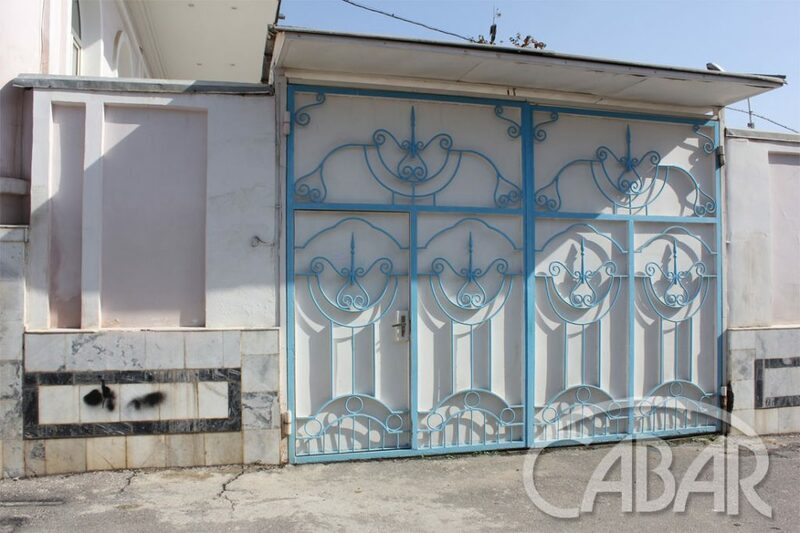 The severe economic and political crisis that swept Tajikistan in the early 1990s and grew into a civil war prompted the most of Jews to leave the country. In 1985–89, about 600 Jews repatriated from Tajikistan to Israel, in 1990–94, it was 9,378 people. Another part of the Tajik Jews emigrated to the United States.